The United Nations has its headquarters in New York and the flag-lined buildings can be found at the East end of 42nd Street. You’ll recognise the huge tower from TV news reports and movies, but you may wish to see more than just the outside as regular tours take place. 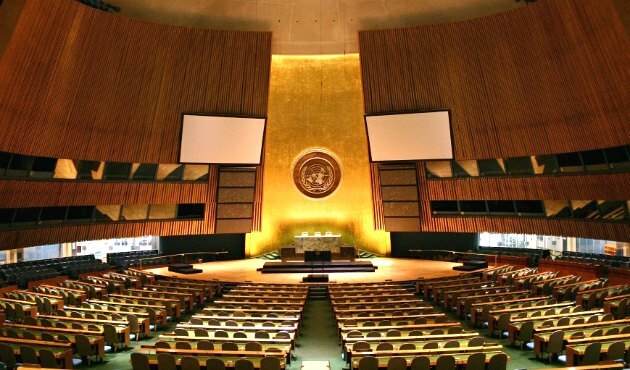 The United Nations is the site some of the most significant events in recent history, from the adoption of the Universal Declaration of Human Rights in 1948 to the Millennium Summit in September 2000 that brought together about 150 heads of State and Government. Many significant people have spoken in the General Assembly Hall which is included as part of the tour. 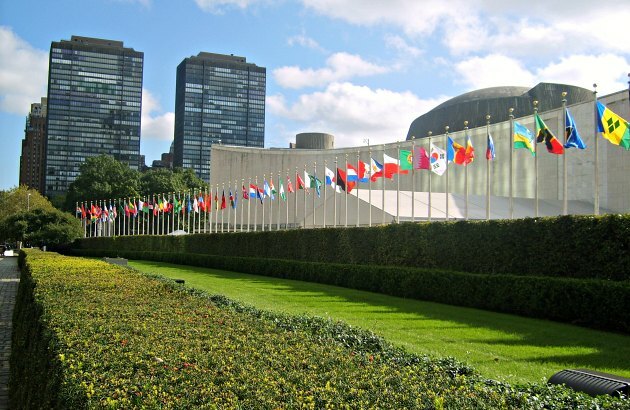 Guided Tours operate on weekdays at the UN building. Adult admission is $22 (2016 prices) and the Visitors Check-In Office is located at 801 First Avenue (Corner of 45th Street). Tickets can be bought in advance online, but a limited number are also available on the day and in person for the next available tour. 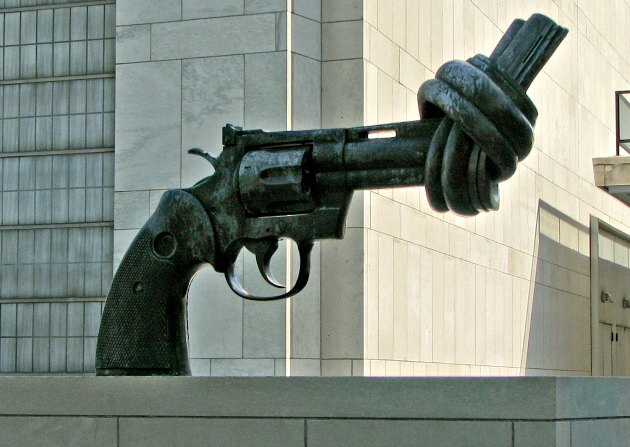 Bear in mind before you head to the UN that when large conferences take place, the tours are suspended. You can get information on whether tours are going ahead on a specific day on this number +01 212-963-TOUR (8687). You will need government issued Photo ID. 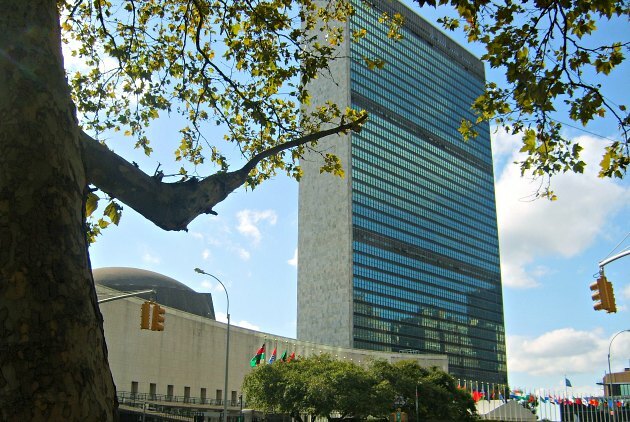 One way to get to the United Nations HQ is to take the New York Hop-on, Hop-off Bus Tour.